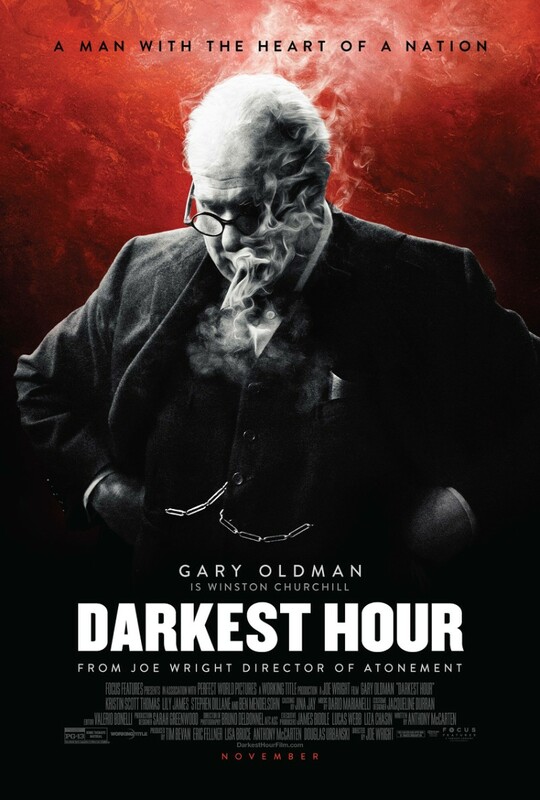 Darkest Hour is a 2017 war drama film directed by Joe Wright and written by Anthony McCarten. It is an account of Winston Churchill’s early days as the Prime Minister of the United Kingdom. The font used for the film title on the poster is Champion Gothic Middleweight. Champion Gothic is a six-style sans-serif typeface designed by Hoefler & Co. in 1990. The family was influenced by wood types from the late 19th century. In addition to Darkest Hour, Champion Gothic typeface is also used in the following logos, movie posters or album covers etc., including: Made in the A.M., Messengers, The Handmaid’s Tale, Tourist History, Take This to Your Grave, Parks and Recreation, Straight Outta Compton.